Writers On The Move: Blogging - Does Anyone Read What You Write? If Not, Why? 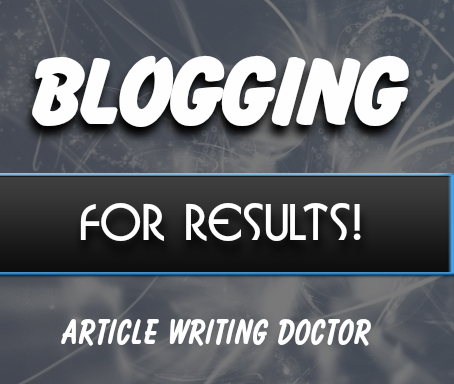 Blogging - Does Anyone Read What You Write? If Not, Why? 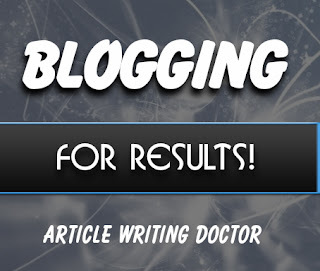 The Harvard Business Review (HBR) has an interesting article on blogging without getting the results you want. Without any one bothering to read what you write. Third upon the list is segmentation. I’ve written about this strategy and so have the heavy-hitters. You email list is not a one-size-fits all. You need to divide you list into smaller, more focused groups. Segmentation creates a more personalized reader experience and allows you to provide focused content and promote differently to each group. Segmentation allows for better conversion. LOL. This makes me laugh! It's the argument I've been making for years in both editions of my Frugal Book Promoter (http://bit.ly/FrugalBookPromo) . For the promotion to work ya gotta promote the promotion! Ditto for about everything else. You sure do, Carolyn. And, social media makes it a lot easier!